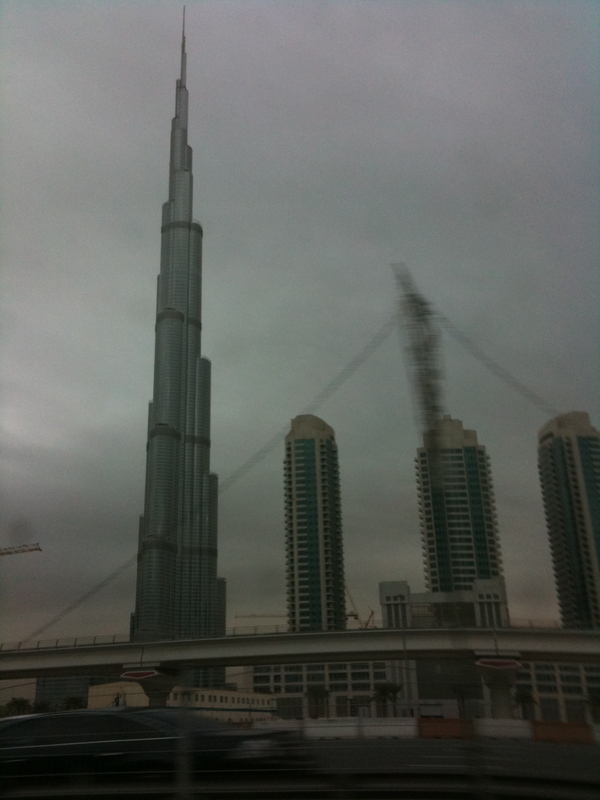 Today we arrived in Abu Dhabi. 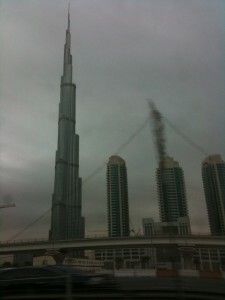 Along the way we saw the world’s tallest man and tallest building (pictures included in the video). We had a powerful time in the outdoor crusade with 2,000 people in attendance for two hours. It was marvelous! Today I ran and took pictures and a video of the amazing construction. Then we drove to Al Ain near the border with Oman. I gave two talks to the Catholics there and had a nice meal with the priests and the Family of Faith Foundation team. We were very well received. 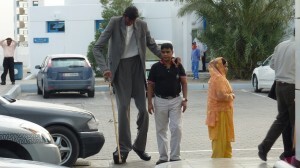 We then drove back late at night to Dubai and arrived at the apartment of Adolph and Prabha Dias, our marvelous hosts. Video No. 2 from Dubai. Here you can see it from the ground as I run 5 miles, then I take you to the conferences and you can see bits of my talks — and JANET’S talk! You will also see these wonderful Catholic people. In the Arab Emirates there are on 17% local people, the Arabs who are from these kingdoms, the remaining 83% are foreign workers, many of who come from India and the Philippines — large numbers of Catholics. The Vicariate of Arabia is the largest diocese in the world and the bishop is in charge of 3.9 million Catholics in the UAE, Oman, Yemen, Saudi Arabia, Qatar and Bahrain. I am speaking at all the churches in the United Arab Emirates and each parish is drawing thousands of Catholics all hungry to learn the faith better and learn how to defend it because there are many sects here who are luring Catholics away. Its me again and I was up your blog today and found this very beautifully said short msg.. Attended St. Mary’s talks on Wed and THU and really want to say, this Apologetics seminar was an important milestone in our faith life…. never before we heard someone telling us how powerful a church we were… told Fr. Varghese that we need to have it once a year or more often. Hearts are overflowing with gratitude….. started reading your book. Must get it autographed on Wed.. Started getting Noah our 11 year old son into memorizing Scripture at a generous 1 Dh per verse… (started with John 3:16). That was a wonderful msg / tip for all parents. Thanks so much!! !